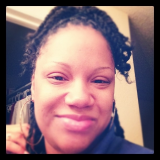 JALEEL SPENCER, IS A SUCCESSFUL BUSINESSMAN AND IS LOOKING FOR A DO-RIGHT WOMAN. PREFERABLY, SOMEONE THAT ISN'T CRAZY AND OBSESSED WITH HIM. HE HAS A STRING OF BAD LUCK WITH A COUPLE OF WOMEN AND DECIDES THAT HE NO LONGER WANTS TO CONTINUE LOOKING FOR A RELATIONSHIP. BUT THEN HE RUNS INTO KAYLA AGAIN AND THINGS CHANGE DRASTICALLY FOR HIM. HOWEVER, THINGS END UP TAKING A TURN FOR THE WORST IN THEIR RELATIONSHIP WHEN AN EX-LOVER BEGINS STALKING HIM AND ENDS UP PUTTING HIS AND KAYLA'S LIFE IN JEOPARDY. AND IF THAT ISN'T ENOUGH...KAYLA'S VENGEFUL HALF-SISTER SHOWS UP IN THE PICTURE AND THINGS GET EVEN CRAZIER IN THEIR RELATIONSHIP. THE QUESTION THAT REMAINS IS: WILL KAYLA AND JALEEL'S RELATIONSHIP SURVIVE THE CHAOTIC DRAMA THAT UNFOLDS OR WILL IT CRUMBLE? When I first began writing this novel, I remember wanting to write it from a man's point of view instead of a woman's point of view. Mainly because, so many books that I have read are mainly woman centered. 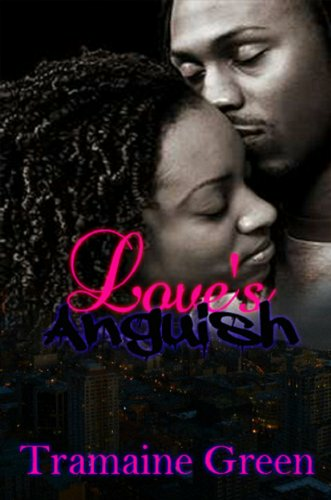 I wanted my readers to see the different things my lead character Jaleel goes through just to find the right woman, only to get her & still mess up. 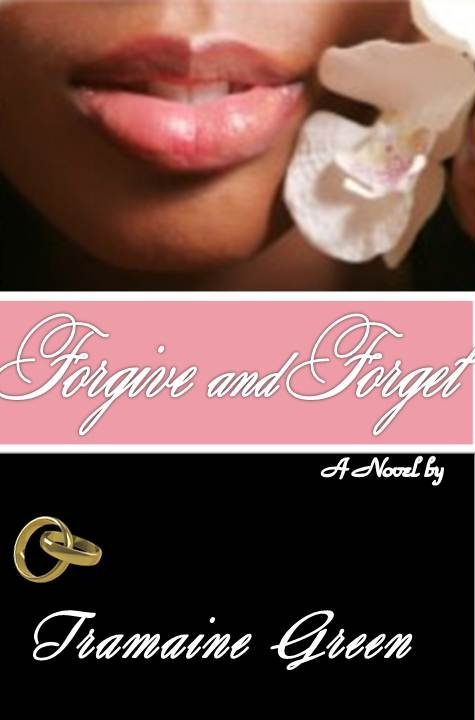 Forgiveness is definitely a main point in this book. Also the phrase "Be careful what you ask for because you might just get it" definitely applies to this book. One I couldn't put down. Yours Truly had me jumping out of my seat from the beginning. I was yelling and screaming as if that would change anything. It was well worth the read. I started and couldnt put it down. I finished it in one day. This book was sooo good that I could not put it down. I read this book in one day and this was a nice long read. There were times in the book that I wanted to reach out to smack some sense into the characters and other times when I wanted to console them. This is the first novel from this author and she surely did not disappoint. This was a really good book and definitely a page a turner. However, I did feel it was an unnecessarily long read. I thought the book was well written.